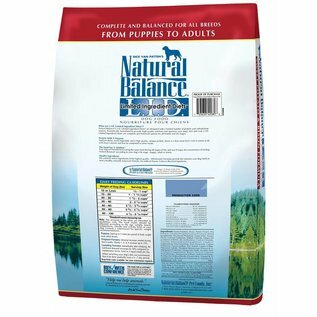 Formulated with a limited list of premium protein and carbohydrate sources, this L.I.D. 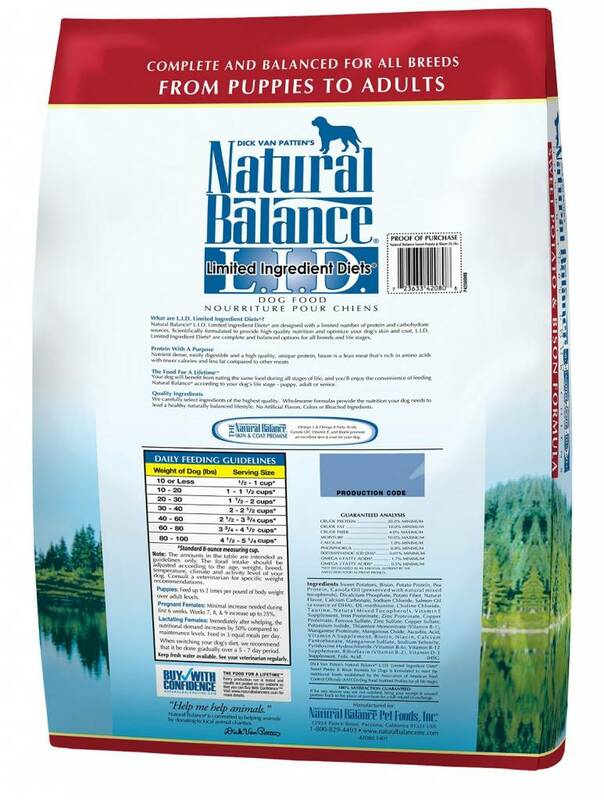 Limited Ingredient Diets® formula is excellent when you are seeking alternative ingredients for your pet. L.I.D. 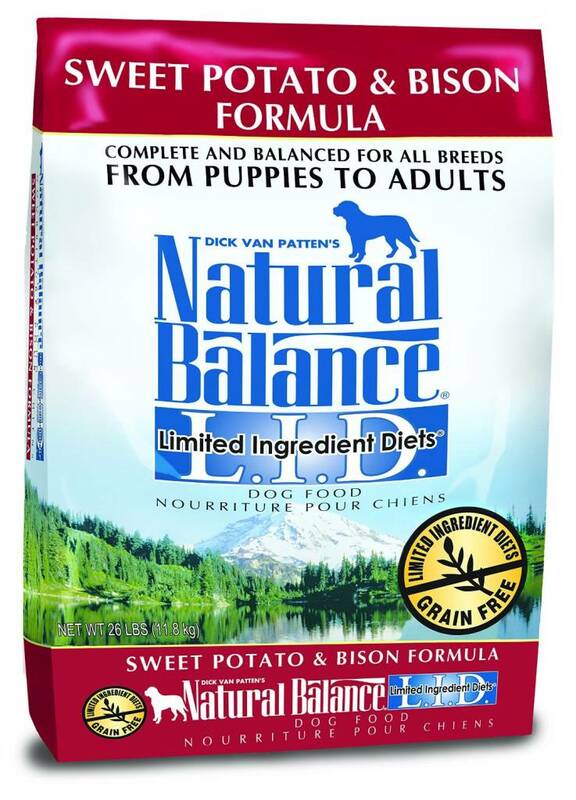 Limited Ingredient Diets® Sweet Potato & Bison Dry Dog Formula is a grain-free diet that’s also designed to maintain your dog’s digestive health while supporting healthy skin and a shiny, luxurious coat. 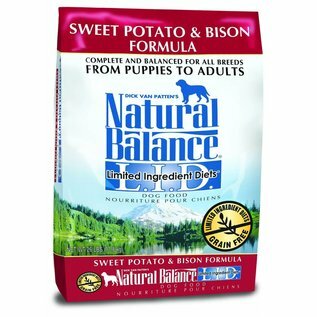 Sweet Potatoes, Bison, Potato Protein, Pea Protein, Canola Oil (preserved with natural mixed tocopherols), Dicalcium Phosphate, Potato Fiber, Natural Flavor, Calcium Carbonate, Sodium Chloride, Salmon Oil (a source of DHA), DL-methionine, Choline Chloride, Taurine, Natural Mixed Tocopherols, Vitamin E Supplement, Iron Proteinate, Zinc Proteinate, Copper Proteinate, Ferrous Sulfate, Zinc Sulfate, Copper Sulfate, Potassium Iodide, Thiamine Mononitrate (Vitamin B-1), Manganese Proteinate, Manganous Oxide, Ascorbic Acid, Vitamin A Supplement, Biotin, Niacin, Calcium Pantothenate, Manganese Sulfate, Sodium Selenite, Pyridoxine Hydrochloride (Vitamin B-6), Vitamin B-12 Supplement, Riboflavin (Vitamin B-2), Vitamin D-3 Supplement, Folic Acid.